Habitat Farm area, along rice field, pasture field, roadside, vacancy, lawn field, etc. Range in Japan Kanto District and western Japan. Date The first record in Japan was in ca. 1940 at Aichi Pref. Impact Potentially: Competition with native species. 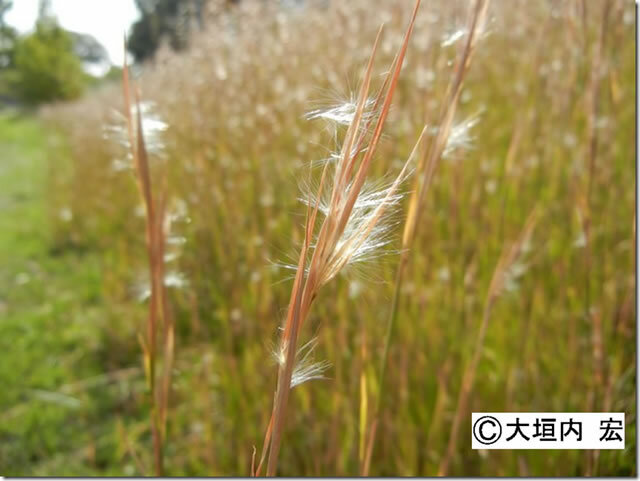 In America and Australia, a noxious weed in farm area, pasture field, tree nursery field, etc. Native organism(s) affected: Native plants. Regulation in Japan No regulation in Japan. Introduced range in other countries East Asia, South America, Australia, Hawaii, etc.